I’ve just written a short piece for Blouin News on the news that already-relaxed restrictions on the security forces of gas giant Gazprom and oil pipeline corporation Transneft are to be lifted, allowing them increased access to lethal weapons and rules of engagement for their use. The represents a rolling back of the trend during the early Putin years, when the private security sector–which had become pretty much out of control in the 1990s–was reined in dramatically. The days of untrained corporate goons toting assault rifles in Moscow shopping centers are, I’m glad to say, pretty much over, even if the vigilante spirit they embody (in other words, a reluctance to trust the state and its agents to provide reliable, impartial security) is alive and well. The private security industry these days is a dynamic, extensive and growing sector, but also one under rather great legal and regulatory control. What particularly interests me is the possibility that the growing armies of these semi-private corporations could in due course become the basis for a Russian mercenary industry. 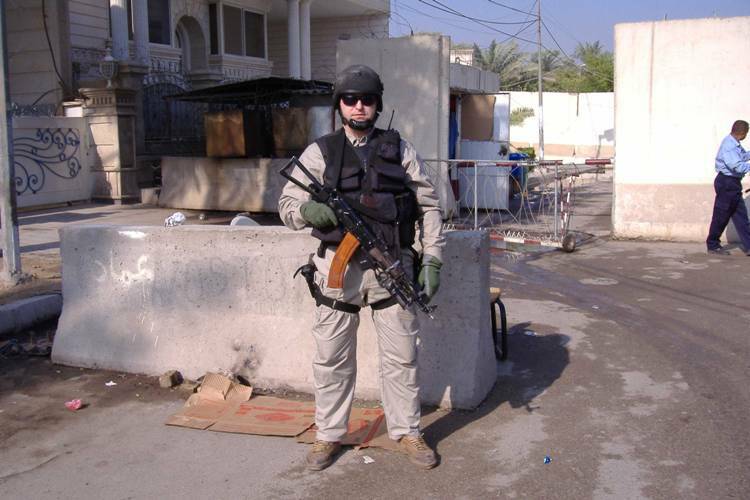 There are, of course, many Russian mercenaries around the world, as well as outfits at the extreme end of the private security market, such as firms such as RSB Group and Center-Al’fa, which have contracted out armed details to protect Russian embassies and commercial shipping which may be going into harm’s way. However, true PMCs tend to be larger organizations with a wider range of capacities. They also often have complex but generally cooperative relationships with their parent/host countries, and this seems to be a dimension which particularly interests the Russian government. Back in 2011, Putin suggested that “such companies are a way of implementing national interests without the direct involvement of the state” and last year Deputy PM Rogozin mused that it was worth considering the feasibility of setting up such PMCs with state backing. Although there appears to be some resistance within the defense ministry to this, a model could even be the way that the MVD has its own private security arm as a profit center. Between Gazprom, Transneft and the defense ministry, the potential is that powerful PMCs could quickly be formed. Good article. Russian state development generally looks like a transformation towards a corporate entity. It is already more a “businessmen-state” than a “social-state”. No wonder why profit has become a primary value for the state functioning. Putin is a CEO of corporation management group called “Russia”. No surprise with the “corporate armies”. This kind of state might sooner or later become in need of as much population as necessary only for protection of profits and infrastructure. Forecasts might be too pessimistic for Russian majority, especially at the times of possible natural recourses prices drops.